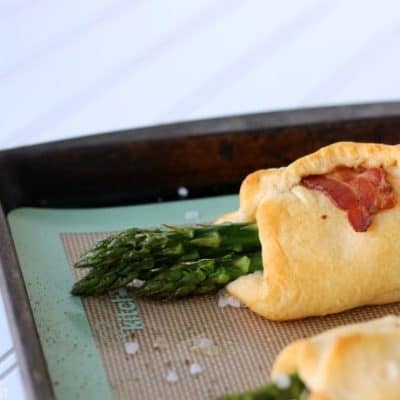 If you’re looking for a great appetizer or perfect Easter side dish, these bacon wrapped asparagus puffs are the perfect fit! Try them with Pepper Jack cheese for a spicy twist! Bryce will often ask me, “Did you like _____ when you were a kid?” It’s almost always a vegetable that I’m about to make him eat, and he’s trying to see if there’s some wiggle room that will get him out of it. At least that’s what I always thought he was doing. 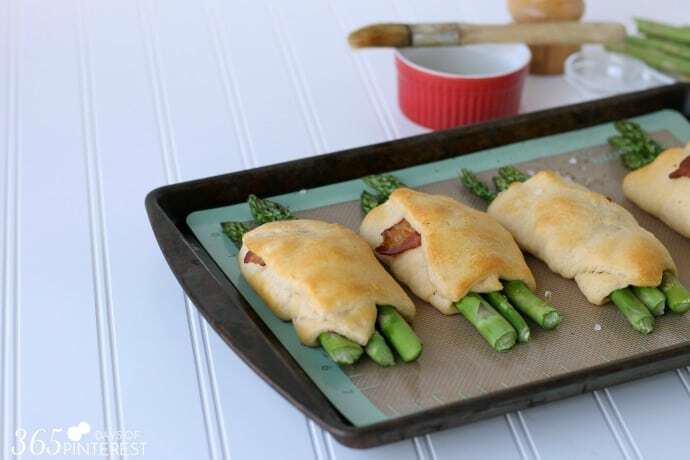 When I served up these bacon wrapped asparagus puffs the other night, he started asking questions about vegetables the moment I pulled them out of the oven. “Did you like water chesnuts? What about broccoli?” I admitted to him that asparagus is an acquired taste for most of us and I wouldn’t make him eat it. (Besides, that left more for me.) 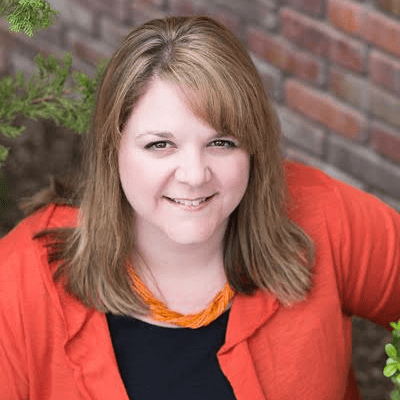 But after seeing a video on Facebook from one of my new favorite pages, I realized it was more than just an attempt to get out of eating this pungent, nutty vegetable. If you don’t know already, Bryce, our oldest, has autism. His “approved food” list-the one he’s created for himself, mind you-is very short. He was over 2 before I could get any kind of meat at all down his throat without making him gag and throw up. He’s come very far, but he could happily live on PB&J, pizza, hot dogs and tacos for the rest of his life. Since that’s not the best diet as far as nutrition goes, I have to make him try new things every week. But I wasn’t ready for the fight that these Bacon Wrapped Asparagus Puffs were going to create, so I gave him a pass. 😉 Besides, I think he was really just trying to connect with me. This video explains it so well! Human NatureMy friend is diagnosed with autism. Today I was baffled by his behavior. After taking a moment to contemplate human nature and my own tendencies it all made sense. It’s time to provide everybody with the acceptance they deserve. I might have hated asparagus as a kid, but as a grownup, it’s one of my favorite seasonal veggies. I was so happy to see it in the store the other day-even if Bryce wasn’t. 😉 I grabbed a bundle and made some for dinner the same night. 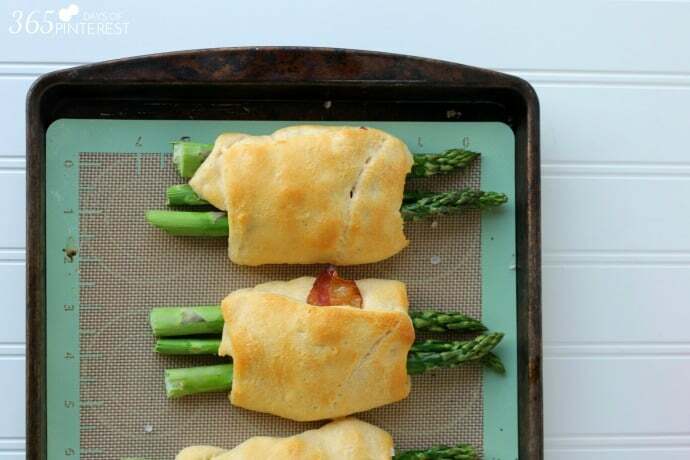 If you're looking for a great appetizer or perfect Easter side dish, these bacon wrapped asparagus puffs are the perfect fit! Try them with Pepper Jack cheese for a spicy twist! Cheesy, butter, flaky, nutty, salty goodness! If I had eaten asparagus like this when I was a kid, I probably would have liked it a lot more! Seems like a classy yet simple appetizer when hosting guests! Just pinned it on several boards. Thanks for sharing. 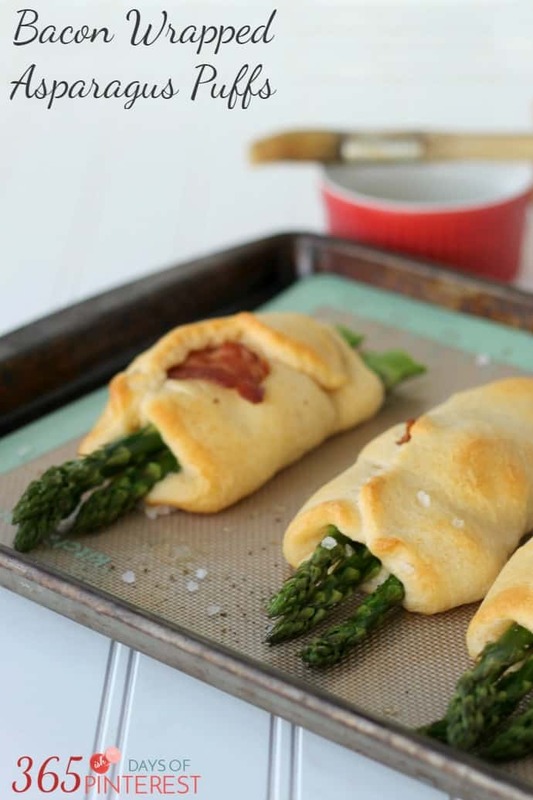 Those look yummy, but since I don’t eat gluten I think I will just take asparagus and wrap it in bacon and roast. Thanks for the inspiration.